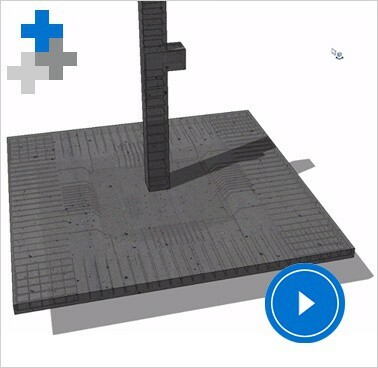 Allplan Engineering is a powerful BIM planning tool that supports the entire planning process for engineering and design offices, as well as construction companies. 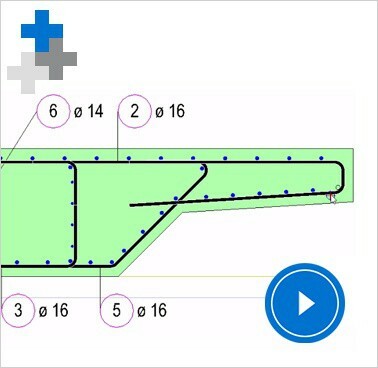 The software’s particular strength lies in the three-dimensional general arrangement and reinforcement design. With this, the building construction is carried out in advance, so that discrepancies and conflicts are already visible in the planning phase. All the common interfaces are available to ensure smooth collaboration with planning partners. 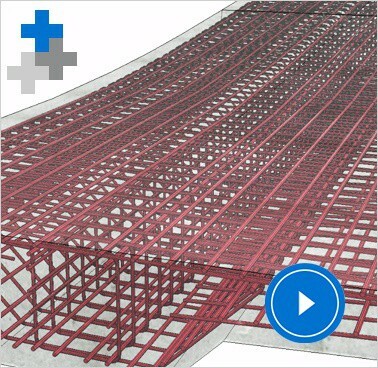 Complex, geometrically demanding building projects call for powerful and flexible tools that are easy to use. The differences from country to country also demand extensive adjustment possibilities. One tool that fulfills these demands is PythonParts – parametric objects on the basis of the Python script language. You can use the Python API programming interface to access Allplan functionalities and to create new functions and objects, including reinforcements, if required. The PythonParts have a user interface with properties palettes, handles, and individual work processes, and can be adjusted with just a few clicks. In addition, you can use Python API to automate recurring work steps. 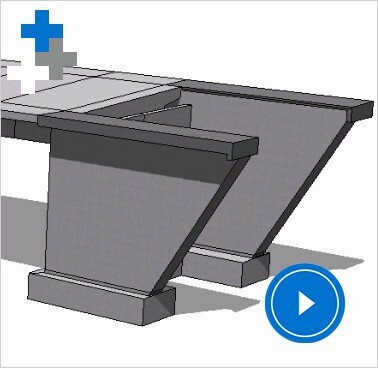 In this way, you can improve productivity, avoid design errors, and support the BIM working method. 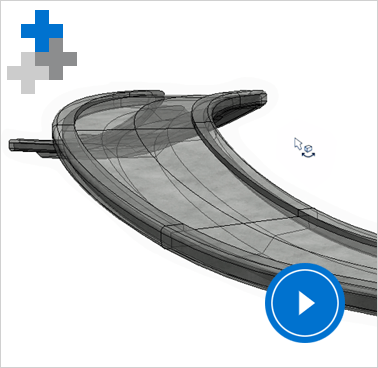 Allplan Engineering is a universal BIM planning tool with extensive CAD functionality. 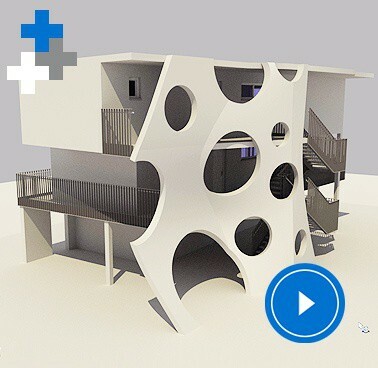 From the first sketch, design planning and visualization through precision in the execution phase (BIM working method), our software provides you with optimum support. 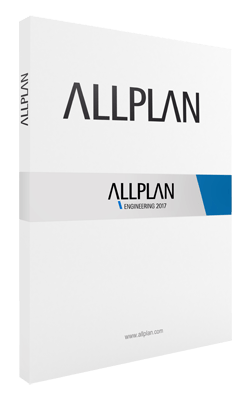 Test the full version of Allplan Engineering 2017 for 30 days free of charge and with no obligation.